Try out the awesomeness of HASK products! Win your free sample now! All you have to do is fill up the form here! Redemption ends on 11.59pm, 30th April 2017. What hair care brand are you currently using? 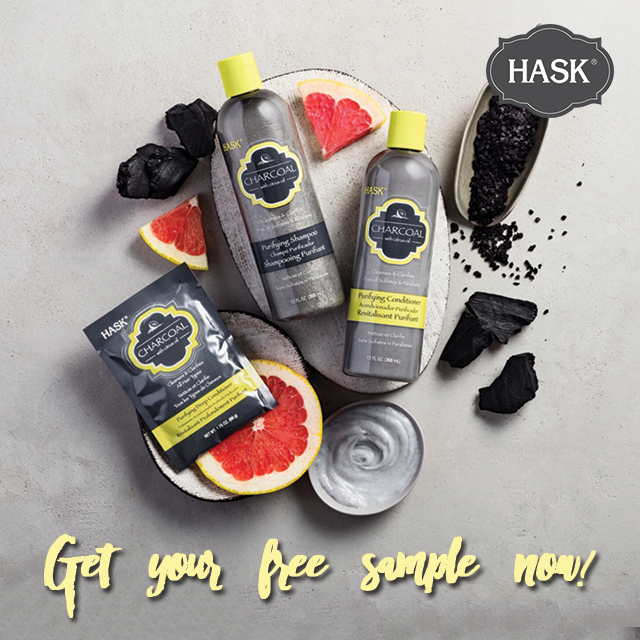 Which product line of Hask are you most interested in?